Have you ever wondered how 3D printing works? Have you ever thought about how you could incorporate it into your business? Are you interested in learning more about it in a safe, friendly environment amongst your peers? 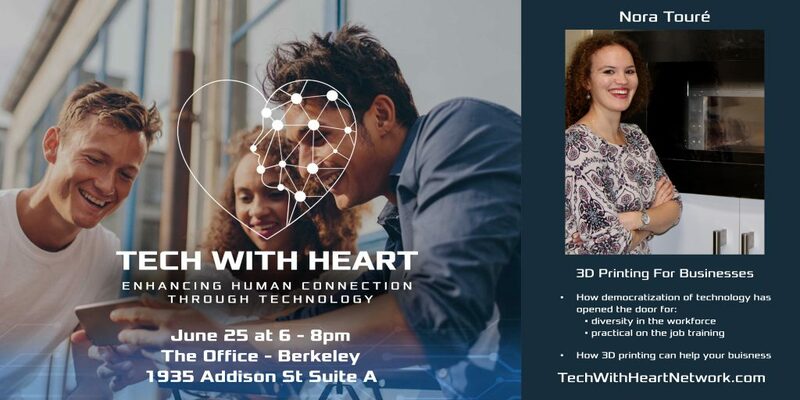 Tech With Heart is an initiative to build a community of heart-centered, forward thinking business professionals, who want to quickly grow their business through using emerging technologies and disruptive marketing techniques. Our mission is to enhance human connection through technology. We are excited to be discussing 3D printing at this month's event. Most business owners don't know the incredibly potential 3D printing offers them as a possible revenue stream. Technology is being democratized, which means it is far more accessible to the masses than ever before, irregardless of your educational level, race, gender, or income level. Nora Touré is an Additive Manufacturing expert since 2010, passionate about how products are made: from design to manufacturing, using emerging technologies, such as the internet of things, artificial intelligence, virtual reality, robotics and 3D printing / Additive Manufacturing. 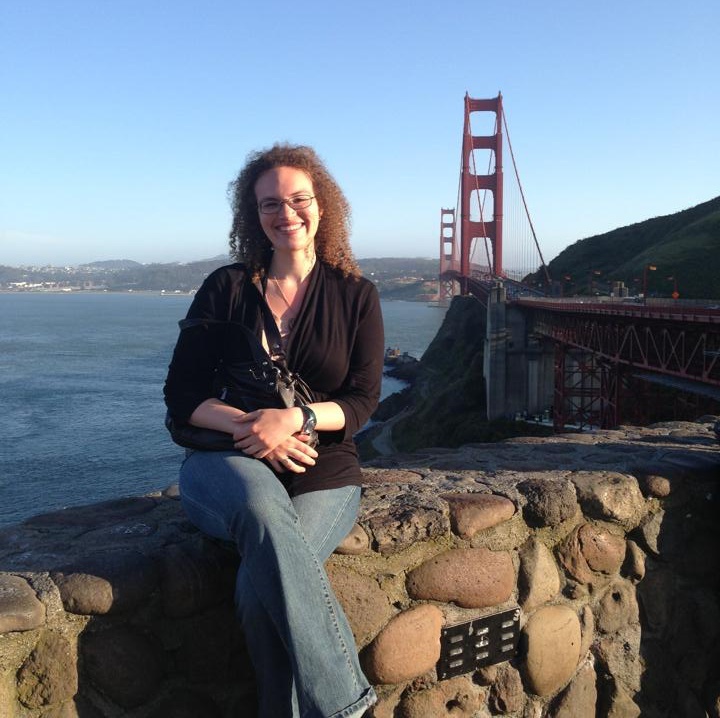 Named amongst the 20 most influential women in Additive Manufacturing, Nora also received the Certificate of Honor in Manufacturing by the City of San Francisco in 2017 for her work with Women in 3D Printing. 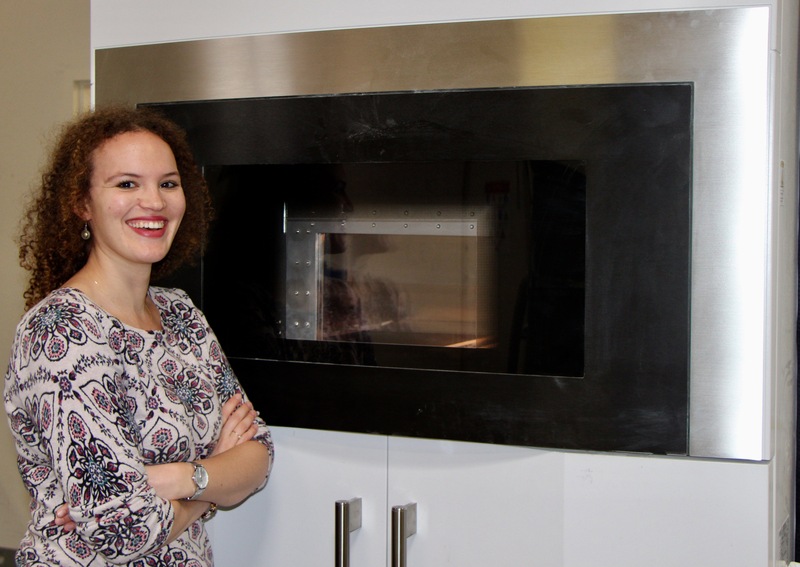 Nora founded Women in 3D Printing in 2014 to feature women leaders in the Additive Manufacturing industry by sharing their experience online. She also co-initiated and co-organizes #3DTalk, an industry-specific and educational event series featuring women in the 3D Printing and related industries. #3DTalks are global events hosted in San Francisco, New York and Paris, France. As part of her vocation to contribute to the development of the industry, Nora is also Board Advisor for 3DHeals. Join Nora and Michelle as they venture to educate and empower business professionals who are under-served, under-resourced, and underestimated.